Jane is a single mother whose five-year-old son might or not be a violent bully; Celeste and her husband and identical twin sons might or might not be living the perfect life; Madeline and her husband and ex-husband’s family might have the perfect blended family complete with two sets of overlapping children; the other parents are stay at home moms and dads who volunteer at the school and plan fundraisers to buy school equipment; the ones with jobs run are successful corporate types who jetset around the world and are well respected in their fields. None of these are people who would commit a murder, right? Wrong. Last week, I read Moriarty’s novel The Husband’s Secret and I loved it so much I read another of her books. What’s funny is that this book could have had the same title. Similar themes. Like The Husband’s Secret, this book is set in Australia and it features a group of parents, and their children – kindergarten students who are about to start school where they must learn how to behave properly, to share, to respect others, to resolve their feelings without violence. 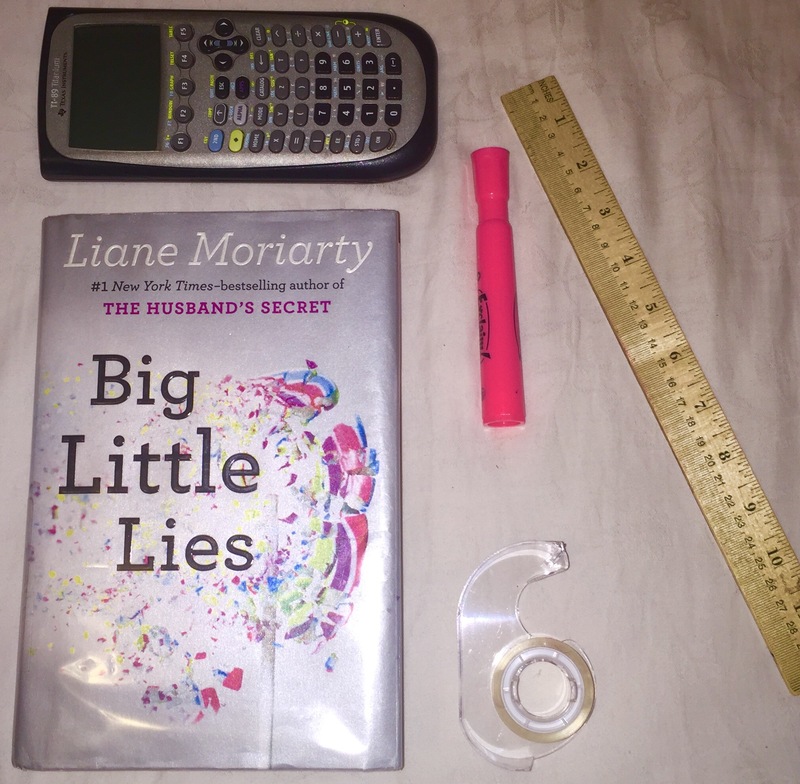 On the novel, the children are lying – little lies – but aren’t the children’s little lies just a reflection of the big lies the parents tell. But who’s lying to whom? I gave this book 4.5/5 stars. I loved almost everything about it. Loved the writing, loved the structure, loved the set-up, loved how everything was revealed. I expected Mrs. Ponder, the first character we met, to play a more significant role in the book. Ed, who I thought was incredibly supportive of his wife throughout, became weak at the end. There seem to be rather weak male figures in Moriarty’s novels, which I don’t especially admire. Otherwise, I totally recommend this novel for the skillful representation of complex themes in such a readable way. Two sisters, a year apart, but different in how they see the world. They set out into the Vegas night to have pie. The older sister skips out on the check leaving the younger sister a cryptic note to follow her and Max, the boy they’ve just met, to help her in her search. But finding the sister, Paris, isn’t easy. Because she doesn’t want to be found? Or because finding her will force Leo, the younger sister, to acknowledge why Paris left in the first place? This was absolutely a young adult read, not my genre of choice, but it came highly recommended. It was lacking in the depth I usually demand from my novels but it dealt with a great topic. The climax wasn’t really climactic and I didn’t like the way the mother was portrayed. But there were some good descriptions, the story flowed well and I appreciated the science references that peppered the book. I also chose this book because Paris is in the title but… Spoiler alert. It has nothing to do with Paris, France. But the Francophile in me couldn’t get over that so I was thinking about a trip to France all throughout their Vegas journey. Note: I started reading Wild but I had to stop. Wild was too much book for me. I was really looking forward to reading this memoir but by page 23, I had to quit. And I don’t give up on a lot of books. 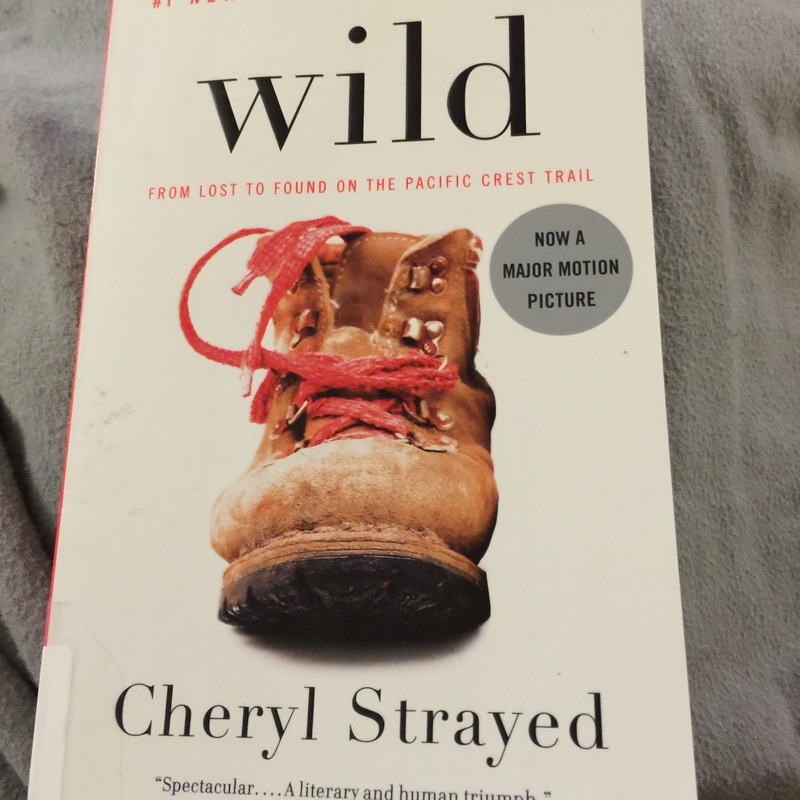 I wanted to read WILD because it’s about a mother-daughter relationship and hiking, two things I’m really interested in. But it was too sad. The descriptions of her losing her mother are just too vivid for me right now. It’s possible I will read and love this book another time, sometime when I’m in another emotional state but right now, I can’t. I suppose it is a testament to Strayed as a writer that I am having such a strong reaction to her memoir. I’ve heard some people say some good things about it so you might like it. Just be ready for some emotional passages. oooh I have had big little lies on my reading list for a while now! I’ve heard a lot of mixed reviews about Wild, I just haven’t been able to bite the bullet + find out for myself! You should give it a try. I’d love to hear what you think. 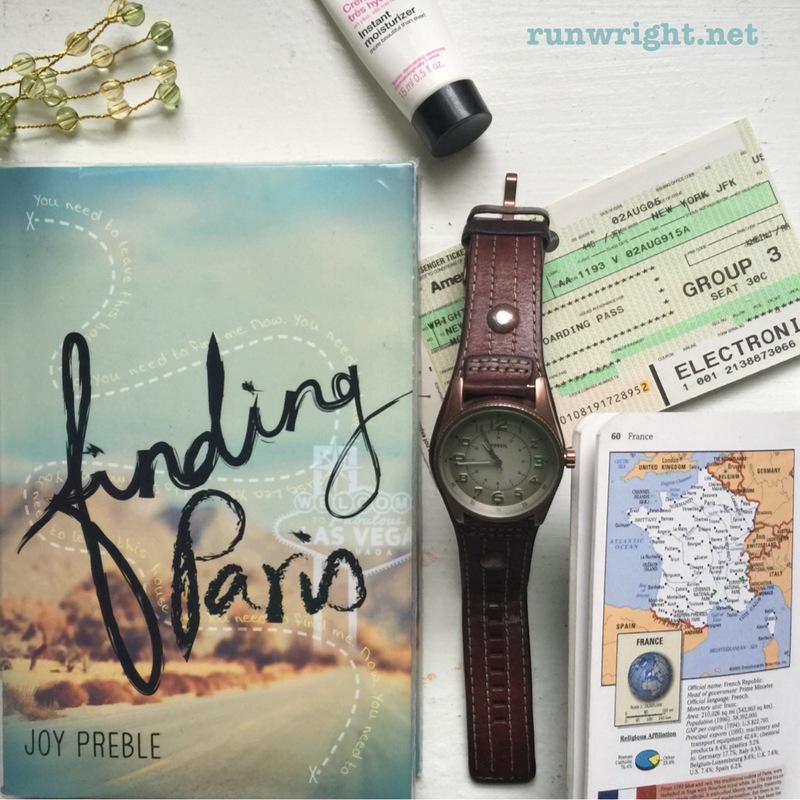 I have Big Little Lies and Finding Paris on my TBR list! Thanks for your great reviews! Haha. I should’ve read this comment first. I was just replying to tell you to check out Big Little Lies. I think you’ll love it. Big Little Lies was a really good read!! I love it! Your book reviews are so helpful!Thanks for joining OMHG Wordless Wednesday!